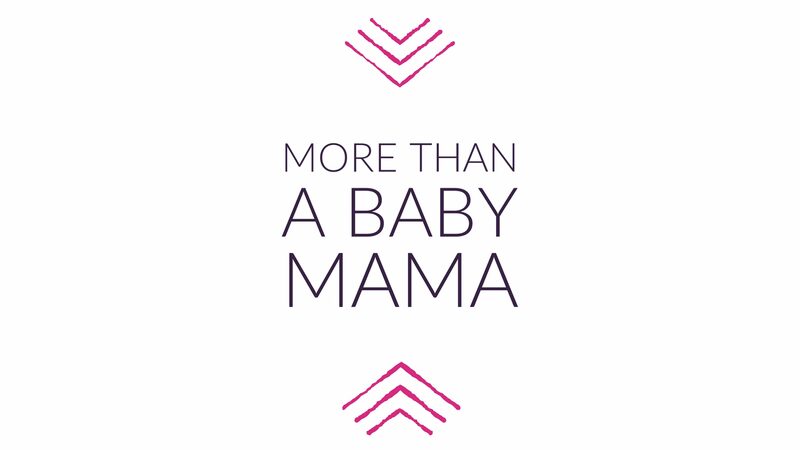 Just sharing a little bit of my experience as a baby mama and over joyed to know that I am so much more than a baby mama. I reside in Cincinnati, Ohio. Welcome to my world! I look forward to sharing events, stories, and so much more with you.